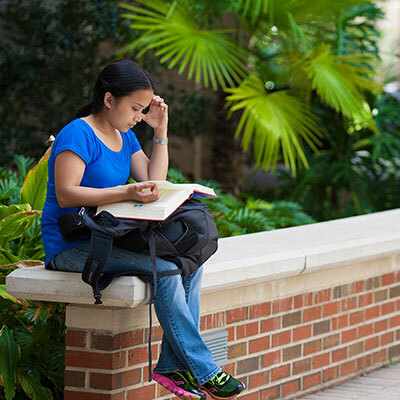 Two UF Law students – Jasmine Brito and Joseph Cordova – will each embark on a two-year fellowship following graduation this May to practice immigration law. Brito was one of 25 law students chosen from a nationwide search to become an Immigrant Justice Corps 2018 Justice Fellow. She will work to represent immigrants fighting deportation and seeking lawful status and citizenship, according to a release. Cordova will also spend the next two years working with immigrants. 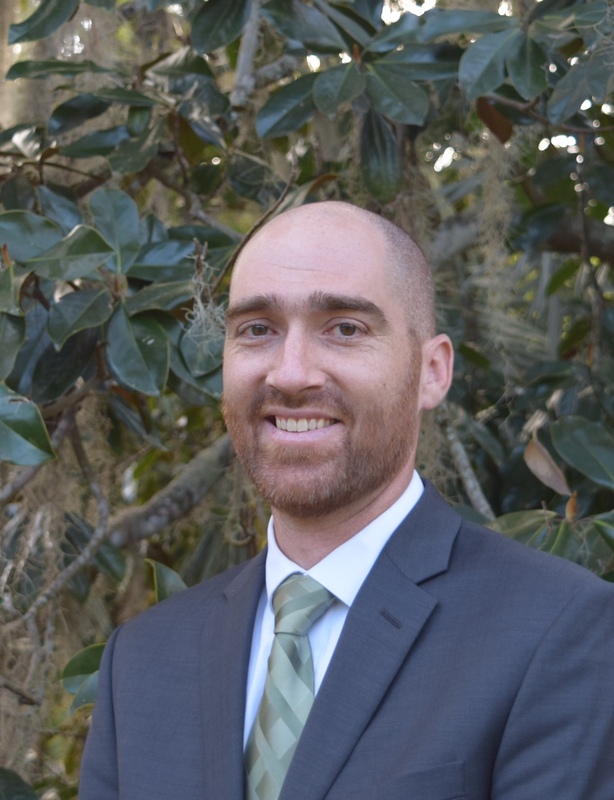 He has been named a Florida Bar Foundation 2018-2020 Equal Justice Works Fellow, sponsored by the Florida Bar Foundation. 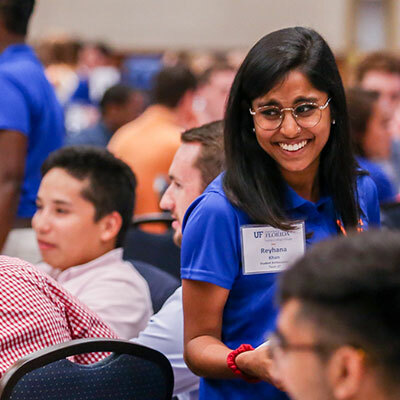 During her time at UF Law, Brito interned with the Florida Rural Legal Services’ Migrant Farmworker Unit in Fort Myers and the Southern Poverty Law Center in Montgomery. 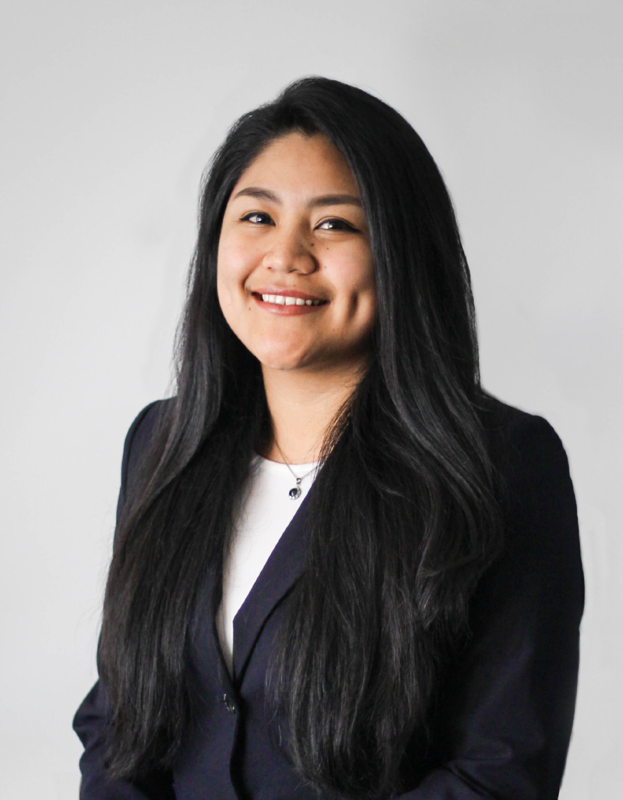 She is also a past president of the Immigration Law Association on campus, and former treasurer of the Association for Public Interest Law and Latino Law Student Association. During her fellowship, she will work with Catholic Legal Services of Miami to provide services to detained immigrants at the Broward Transitional Center, located in Pompano Beach. Her work will mainly include representing domestic violence survivors, unaccompanied minors and asylum-seekers. Cordova, as an employee of Florida Legal Services, will work with and assist immigrant and migrant worker families living in southern Putnam and northeast Volusia counties. 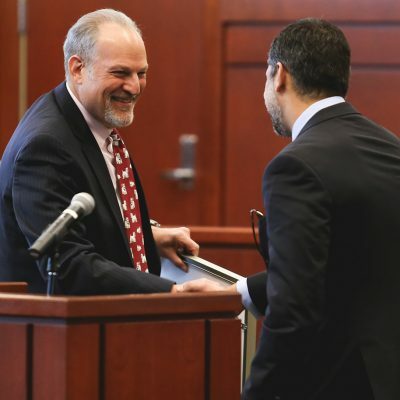 The two-year project will allow Cordova to provide civil legal aid to his clients, using education, outreach, policy advocacy and community lawyering to increase community power, socioeconomic opportunities and legal services, according to a release. 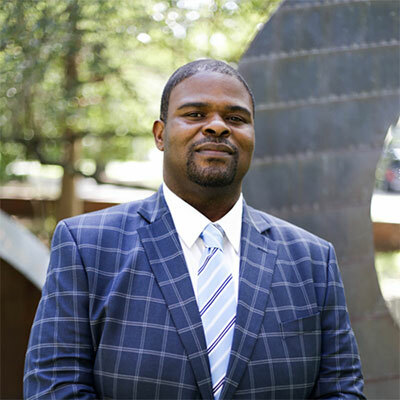 During his time in law school, Cordova found ways to become involved despite living 55 miles away from campus with his family. 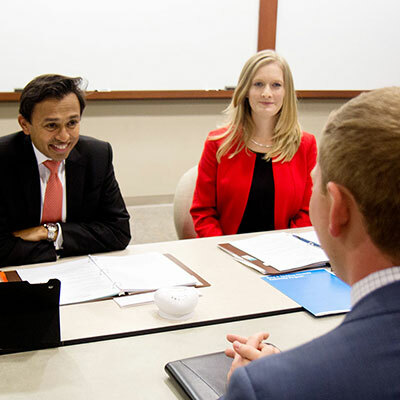 He logged 100 hours with both the Pro Bono and Community Service Projects offered by UF Law. This semester he is externing at the Palatka Public Defender’s Office. He also found guidance from faculty. “Professor Joan Flocks, who teaches Social Justice Lawyering, was critical in helping me to find a lawyer’s path to social justice. Professor Evan George, who teaches Immigration law, made the subject a personal ‘must’ for my legal future. 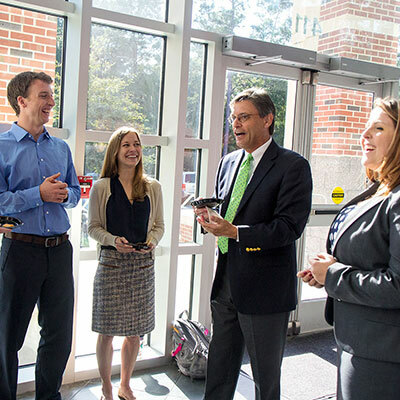 Professor Mark Fenster served as my mentor throughout all of law school,” Cordova said. He also credits Associate Director of Career Development Erin Carr for encouraging him to pursue this fellowship opportunity.